Every new year, I resolve to live a more natural lifestyle. In some years that means watching what I eat, in other years I try to be more active, but every year I make January my “whole house detox” month. Basically I go through my closets, cabinets, cleaners, bathroom products, and anything else I can find. I sort through what is healthy and what is potentially toxic. All the toxic cleaning products get tossed or donated. Then I make a list of products that I can buy or DIY the natural way. Note from Matt and Betsy: Don’t forget, our book DIY Natural Household Cleaners teaches you how to make ALL your own natural cleaners! Even though I write about living more naturally, it doesn’t mean that unnatural products don’t sneak into my house. Below I’ll share with you five toxic cleaning products and some suggestions on what you can DIY instead. 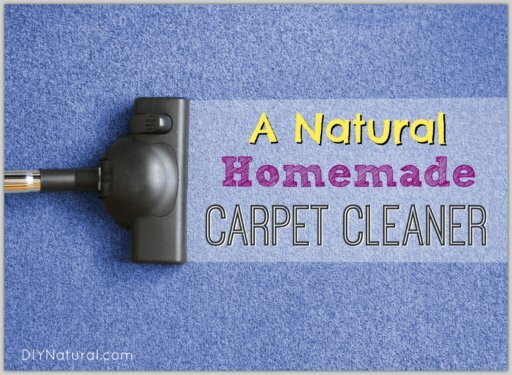 Make Your Own Natural Cleaners! Who doesn’t love fresh laundry? It’s soft, warm, and smells clean. It’s even better when it’s folded and put away. However, when you take your laundry out of your drawers, do you still smell your laundry detergent? If you do, then chances are you are smelling synthetic fragrance chemicals (again!). If they were natural, then they would have washed off or faded away. Laundry detergent is especially dangerous because we wear our clothes all day, close to our skin. It’s very important to choose a good, natural laundry detergent or to make your own effective, natural laundry detergent. 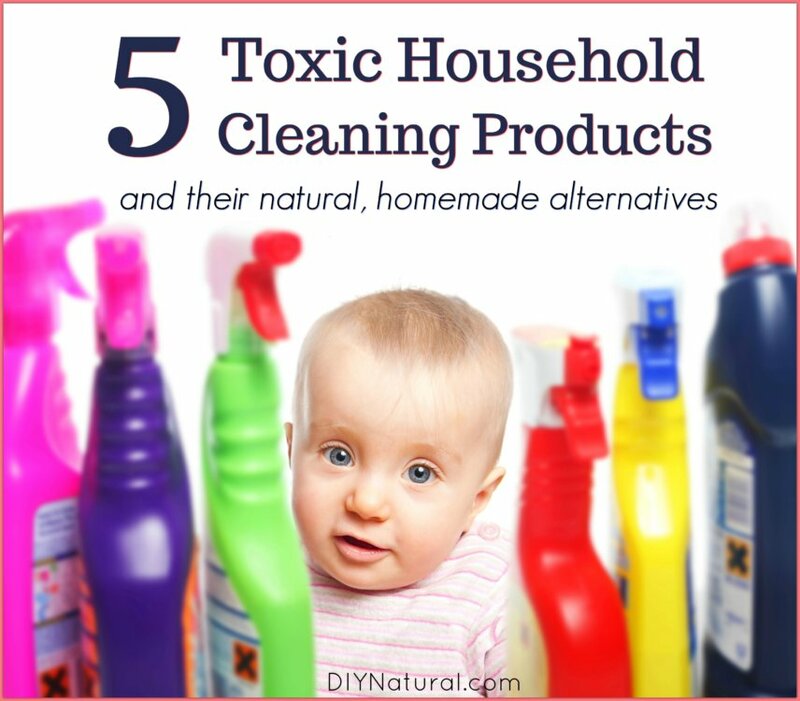 What toxic cleaning products are lurking in your home? 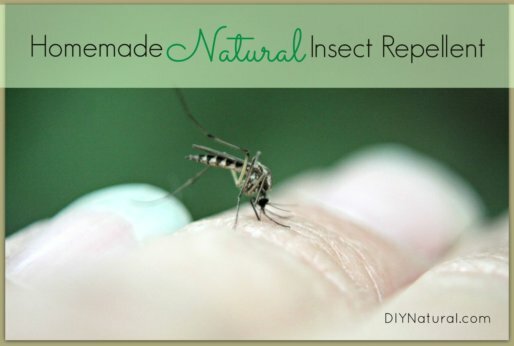 Are you ready to make your own natural replacements? Aw, this was an extremely good post. Spending some time and actual effort to create a very good article? An all purpose household cleaner that is safe to use around pets(dogs). Can you provide me with a recipe for an all-natural cleaner that I can use around my house and is safe to use around my dog? I am impressed by the details that you’ve on this blog. It reveals how nicely you understand this subject. all over the place and just couldn’t come across. Katie, this is an awesome post! I love making my own cleaners especially with essential oils! What are your personal favorite all natural cleaners? I’d love to try them. I have a few recipes I can pass along as well!